We are based 50 yards from the banks of the River Tay, every day we see her glory, our main business is based upon the adventure she provides to our customers, we owe a lot to the majestic River Tay. 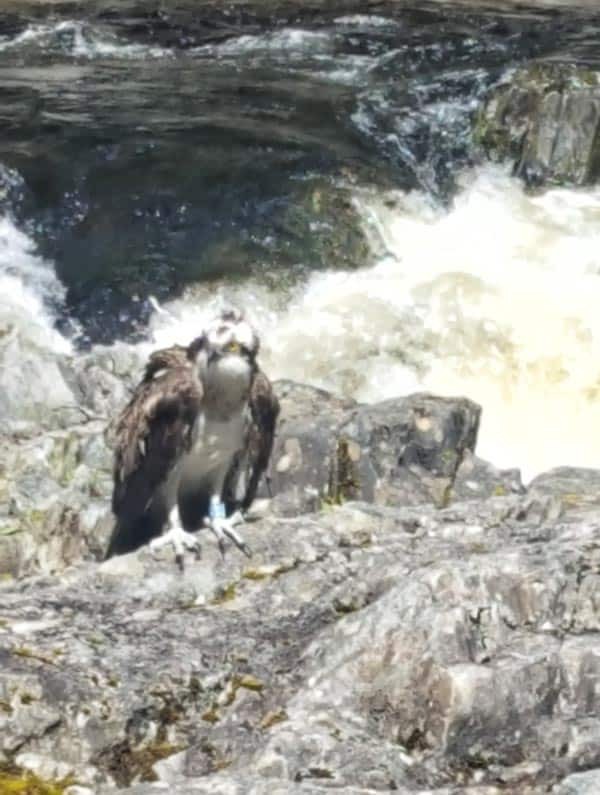 In this blog we are going to have a look at the River Tays key info and facts, we will also make a list of the excellent activities that can be done down the length and breadth of the river. Mouth – Firth of Tay near Dundee on the east coast of Scotland. Fishing – The river Tay as a renowned for its Atlantic Salmon fishing attracting fishermen and women from all over the UK. The River Tay is also the home the largest ever rod caught salmon in the UK, this still standing British Record was caught by Miss Georgina Ballantine in 1922, with the Salmon weighing in at a whopping 64lbs! 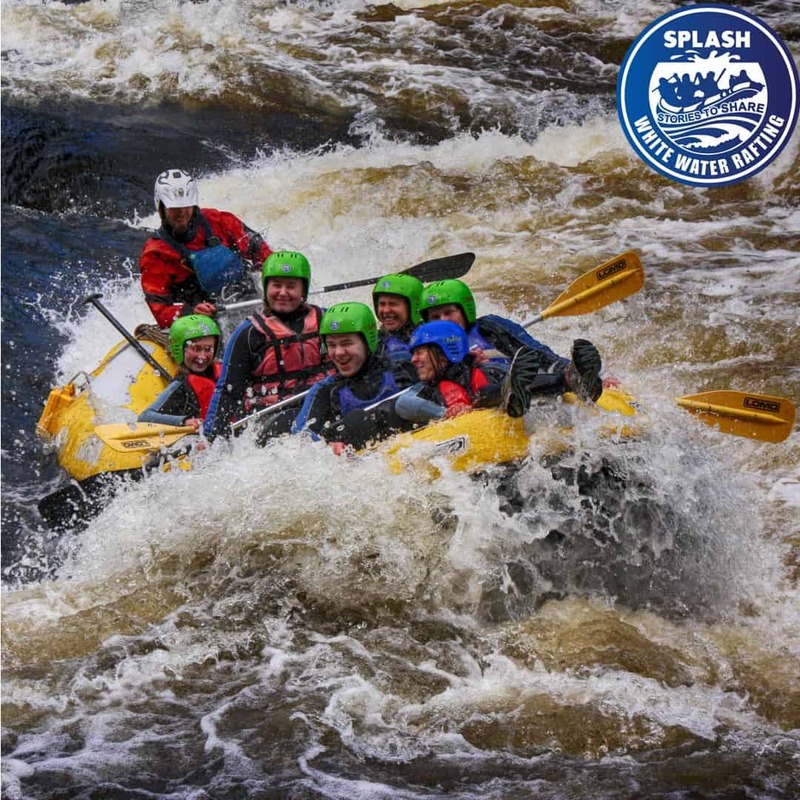 Rafting – The River Tay is Scotland’s most rafted whitewater river. 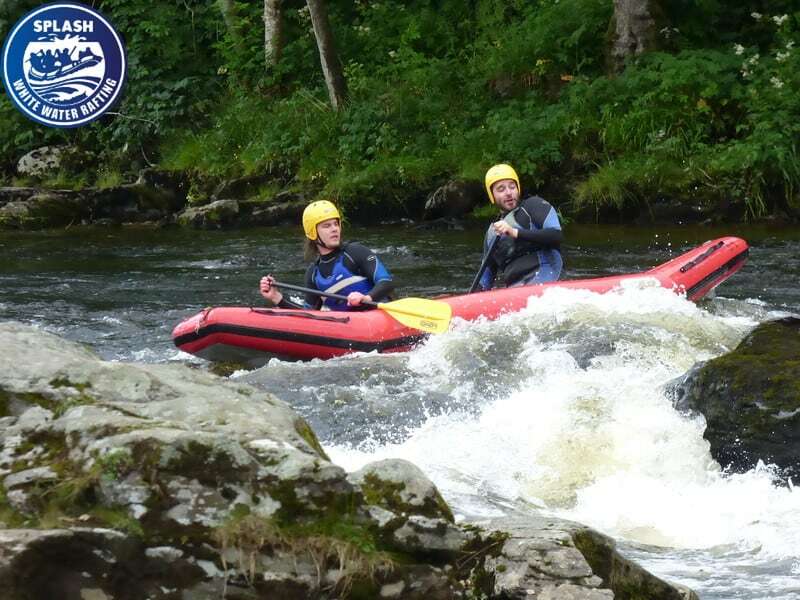 The Tay is perfect for White Water Rafting as it has many sections that have the volume and complexity to generate consistent quality rapids for rafting. The two main sections are Aberfeldy to Grandtully (The Tay section) and at Stanley, both these sections have impressive grade/class 3 rapids. Kayaking – An extremely popular recreational activity. If the whitewater raft is the bus of the river then the kayak is like a sports car, fast, nimble, accurate. 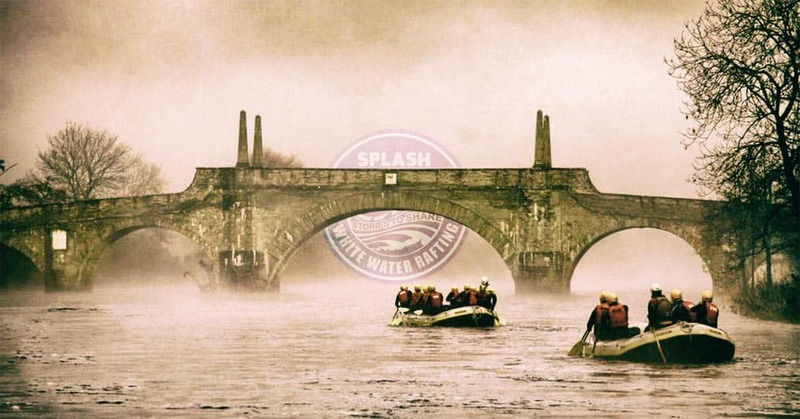 The Tay and her tributaries provide some excellent whitewater action as well as the length to make longer Kayaking expeditions possible like a Loch Tay to Dundee adventure which can be paddled ina round 4 days. Duckies – Duckies are a great alternative to the popular Canoe. The River Duckie is essentially an inflatable canoe, the rubber construction gives the passengers /adventurous a little more leeway when tackling rapids and hitting obstacles. The design also affords the Duckie a higher level of stability and buoyancy in comparison to a traditional canoe. Great for long expeditions like Loch Tay to Dunkeld or even for fishing. River Bugs – Have been described as a one-person craft that resembles an inflatable armchair and we think this is an accurate description. Small, individual watercraft that can handle grade three and four rapids with ease. 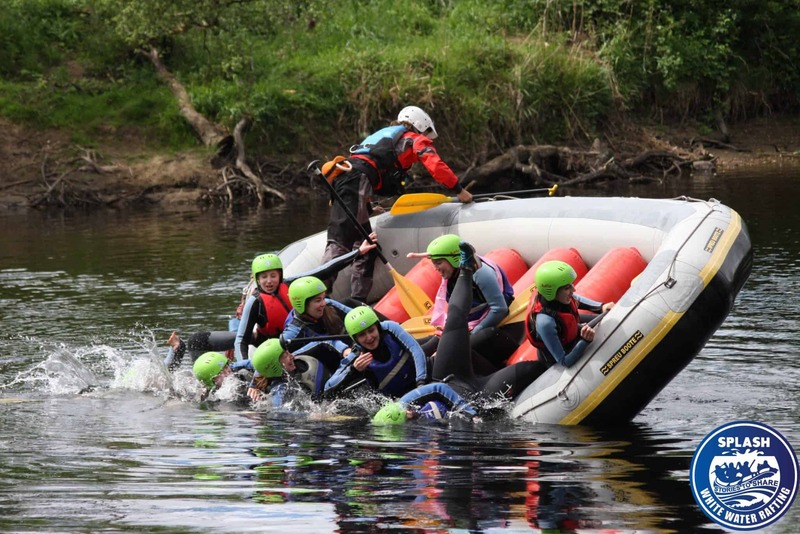 River bugs are one of the most exciting water sport activities available in Scotland. Mountain biking – If the section can be walked in can be ridden, there are extensive paths and trails either on the banks of the Tay or close by. There is almost nowhere a modern mountain bike cannot go, so pack light and enjoy the majestic Tay as you plough through the miles on your trusted steed. Photography– The River Tay has some magical visions to be captured, from high action activities like white water rafting to mystical fog and mist covered eerieness, to epic meandering river vistas, to wild otters playing, salmon jumping and birds playing. Your imagination will be fired up by the endless possibilities of the silvery Tay. Canyoning – Canyoning is a unique sport/activity where the participant swims, climbs, jumps and abseils down a canyon, although there is no direct canyoning in or on the Tay there are however many Canyons that feed into the RiverTay as tributaries like the keltneyburn and Archan Canyons. This is one of the most exciting water based activities availbe.